Over 30 years performance experience. Over 10 years teaching experience. 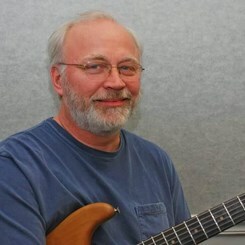 Teaches all styles and specializes in rock, jazz, blues and folk styles. Request Lessons with Jay today!